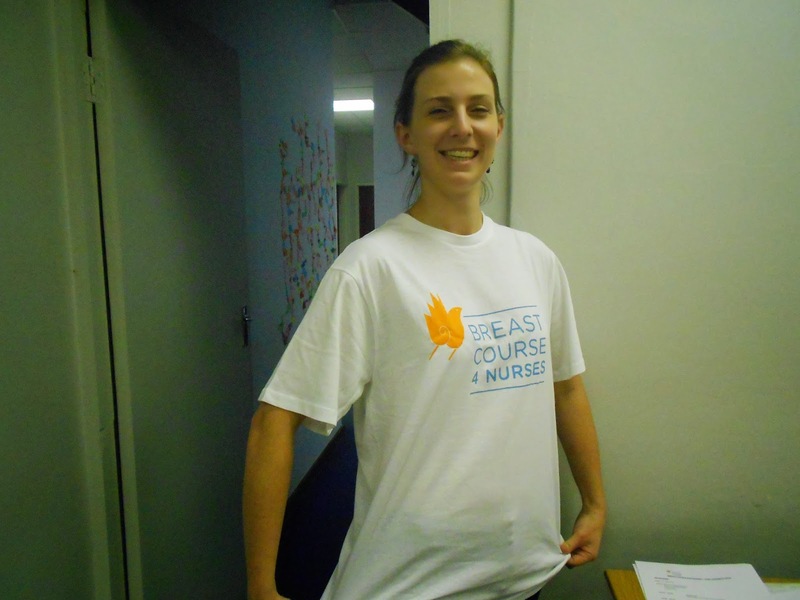 Yesterday, we spent the day in Port Elizabeth starting a Breastcourse4nurses programme. The day was well attended and timed to coincide with an advocacy training course being run by Salome Meyer in conjunction with Reach to Recovery. Whenever I have been to PE, it has rained and the the weather didn't disappoint yesterday. 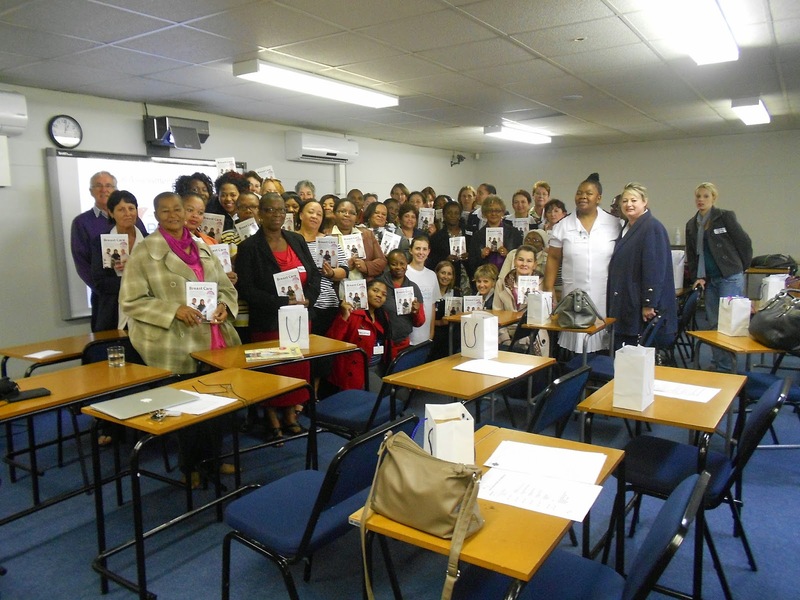 We had 44 nurses attending the course from 7 different hospitals. 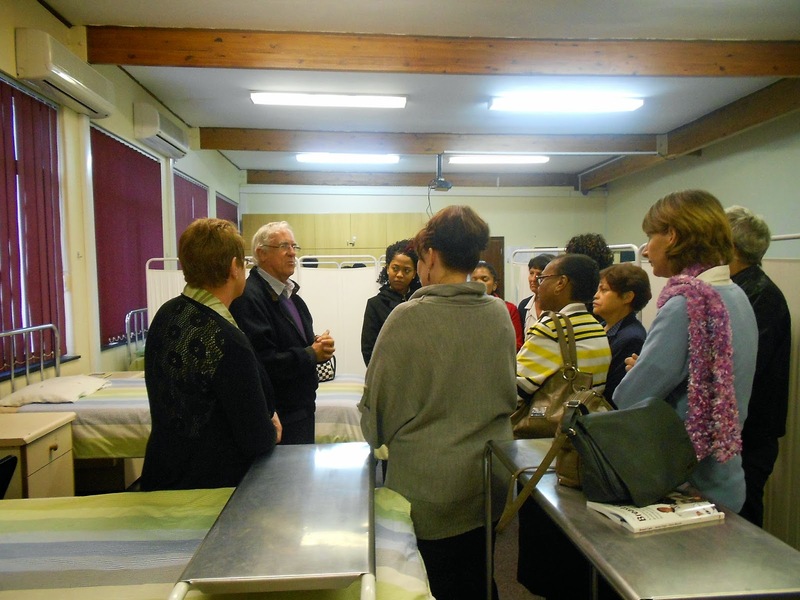 The course was held in the very suitable Netcare Education centre. As always, the food was good and plentiful. It is the first time we have held a course since the book was published with all the modules. Pathcare kindly sponsored the book so all participants had a free copy. As I have mentioned before, it is a wonderful opportunity to find out what is happening in different areas in the country. We had several nurses from Jefferies Bay (a wonderful place to holiday if you haven't been there). One talked to me about the problem of referring women seen in a private into the state system. 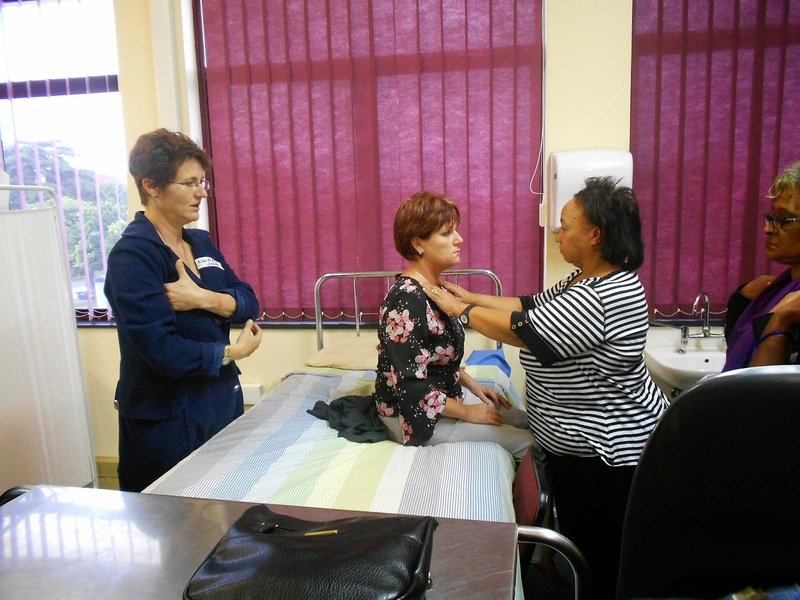 Not only is the course providing an opportunity to educate nurses about breast care, it is also and opportunity for them to discuss referral patterns. Thanks as always to our sponsors: Netcare (especially Greenacres and Chritiaan Barnard Memorial Hospital, Pathcare and Carecross.